When it comes to setting up a wireless network at home, you should do your very best to keep it protected. You certainly don’t want strangers to use your network for the wrong reasons. While adding security layers to your network is great, you do not want to make life difficult for your friends when they need to use your WiFi network. Pylon can help. It is an innovative solution that allows your friends to seamlessly and securely connect and share music/photos/files on your WiFi network without a password. Pylon owners simply need to place a 3″ x 3″ Pylon on a wall near the entrance of their home. Once they set up a pre-linked base station, which connects to their modem, they are set. Guests can get Internet access by holding their device to the Pylon. 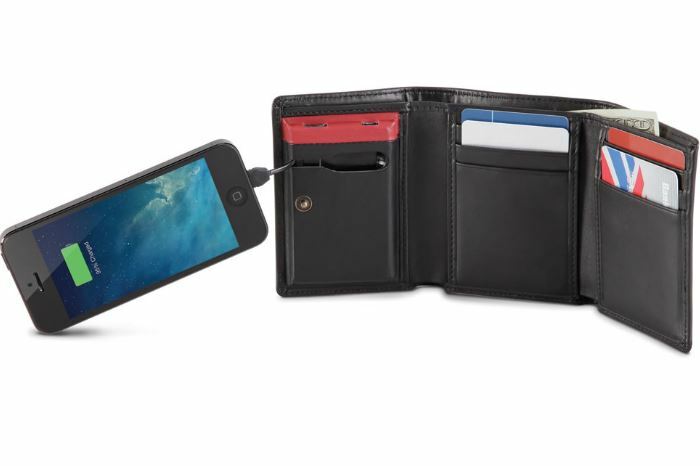 The connection happens via NFC (Android) and with a bump on iOS devices. Pylon owners can still see who uses their network, how long they have access, and what they of access each guest has. 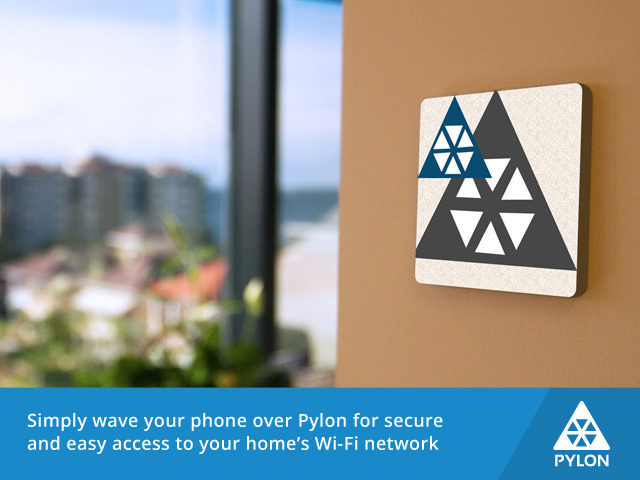 Pylon makes it easier to share music, photos, and videos over speakers and smart TVs with Pylon Beacons. They will have an effective transmitting range of 330 feet. The Pylon app is expected to be available for most major mobile platforms. A pretty interesting idea if you ask us. The project is on Kickstarter right now.